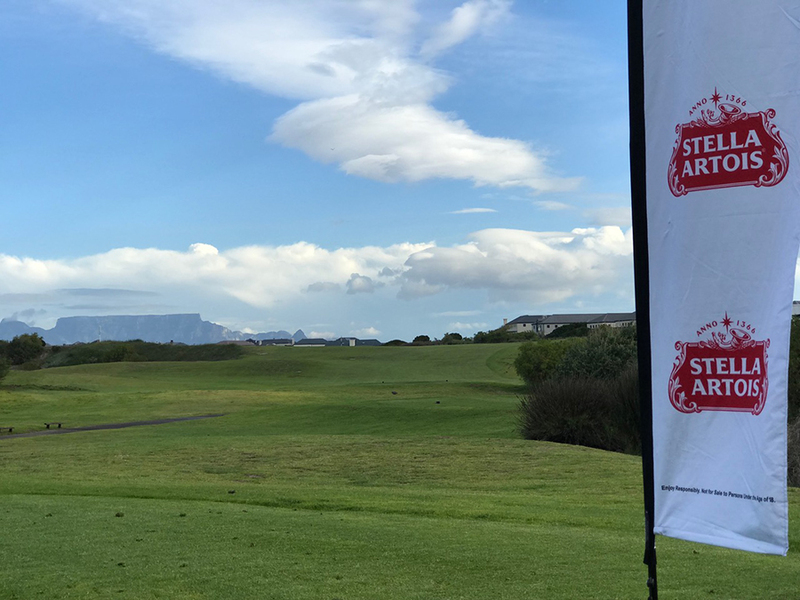 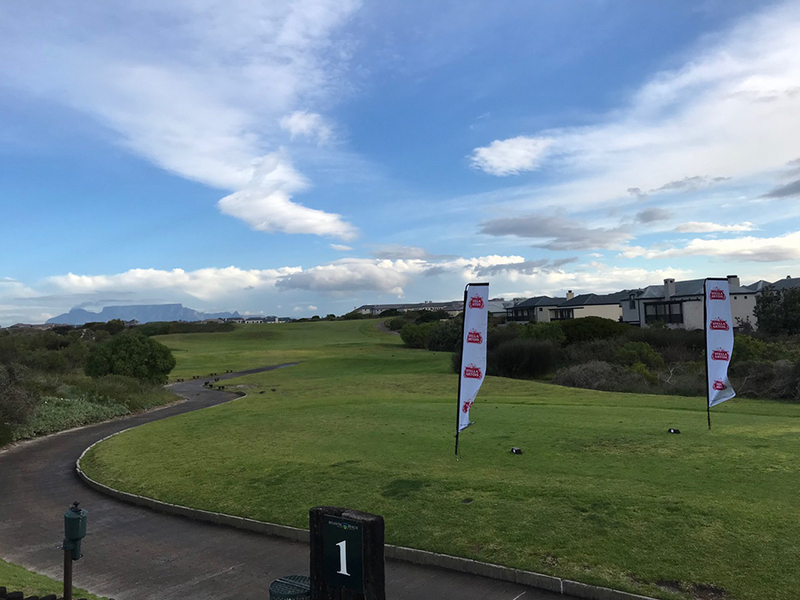 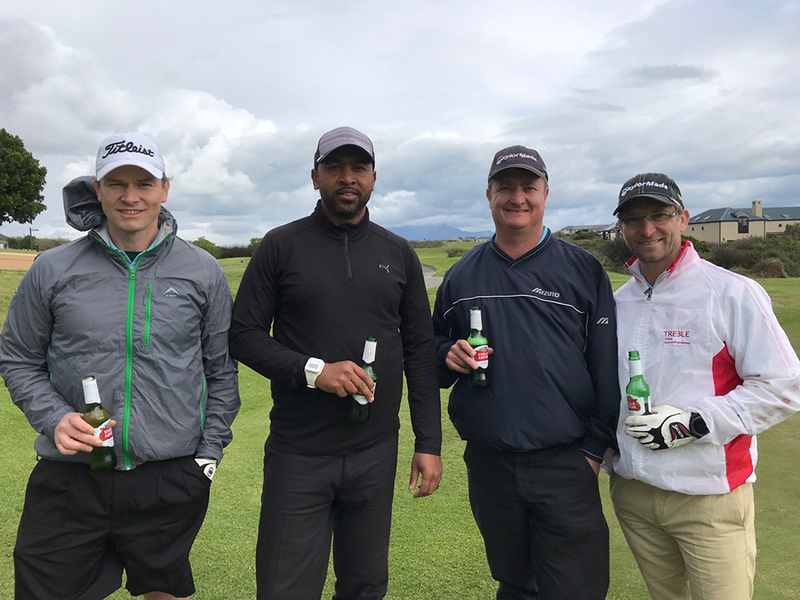 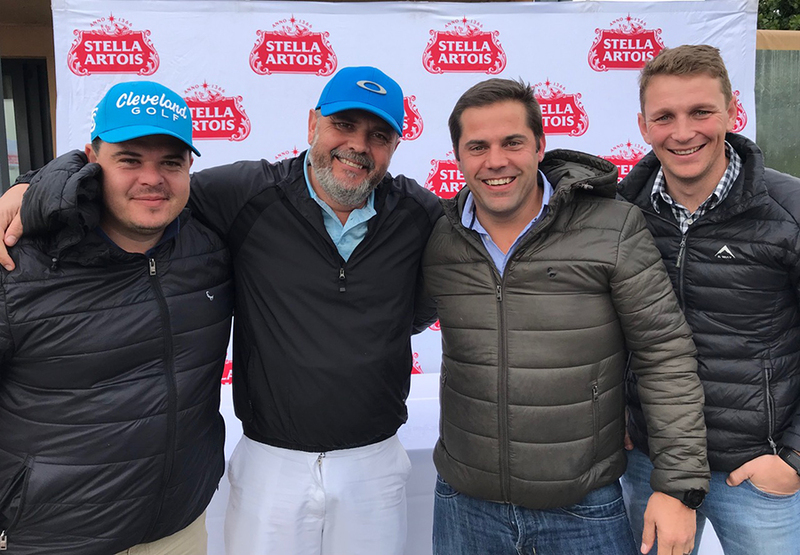 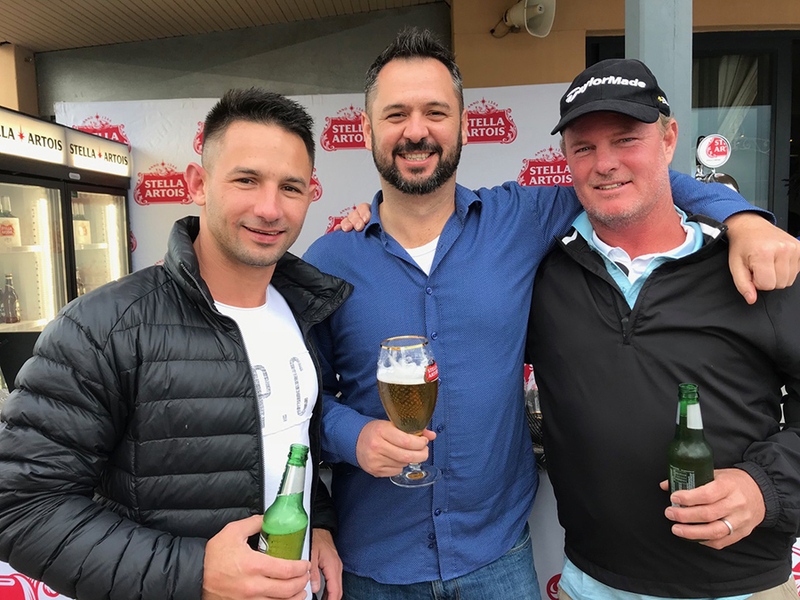 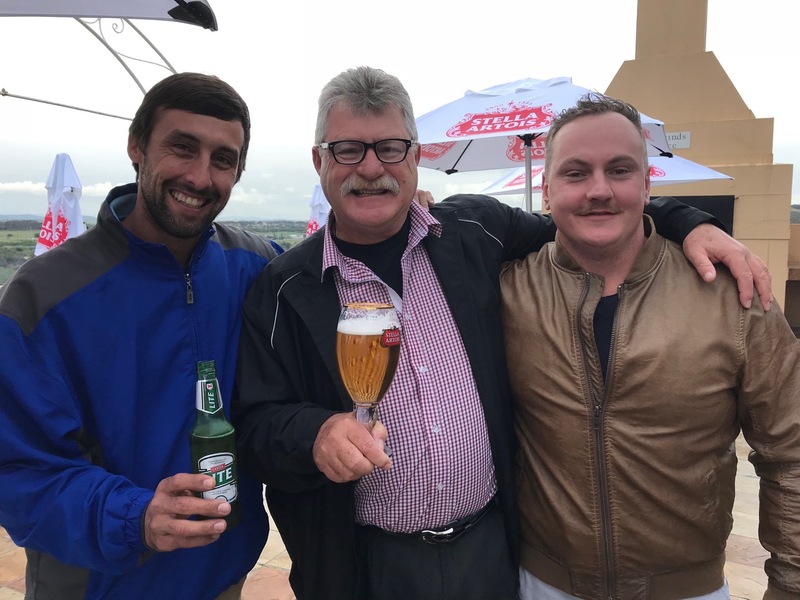 Atlantic Beach Country Club proudly hosted the 2018 SAB Directors Golf Day in September. 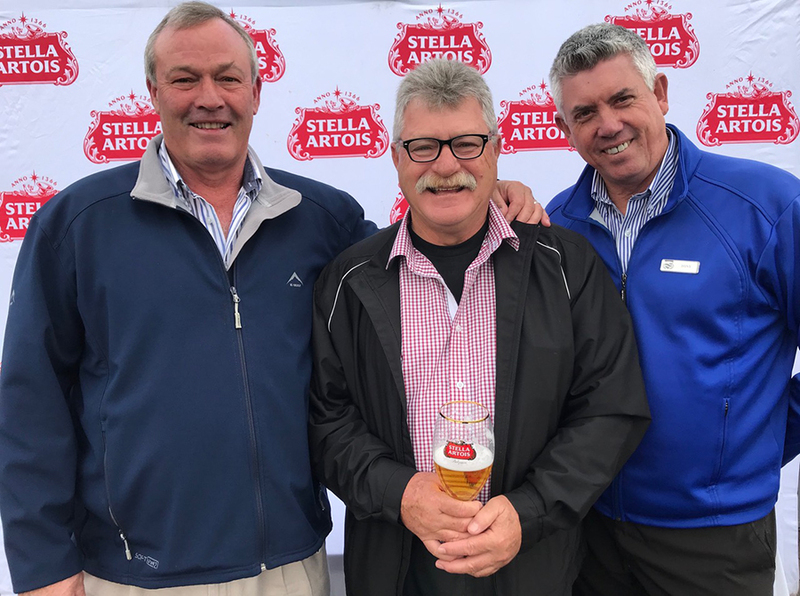 The 60 strong field not only enjoyed their premier brand Stella Artois but also the buffet from our Executive Chef. 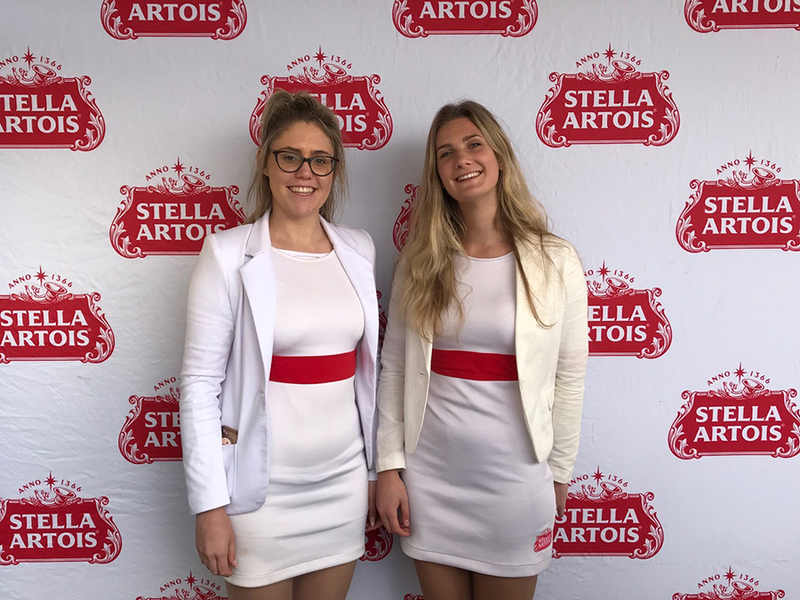 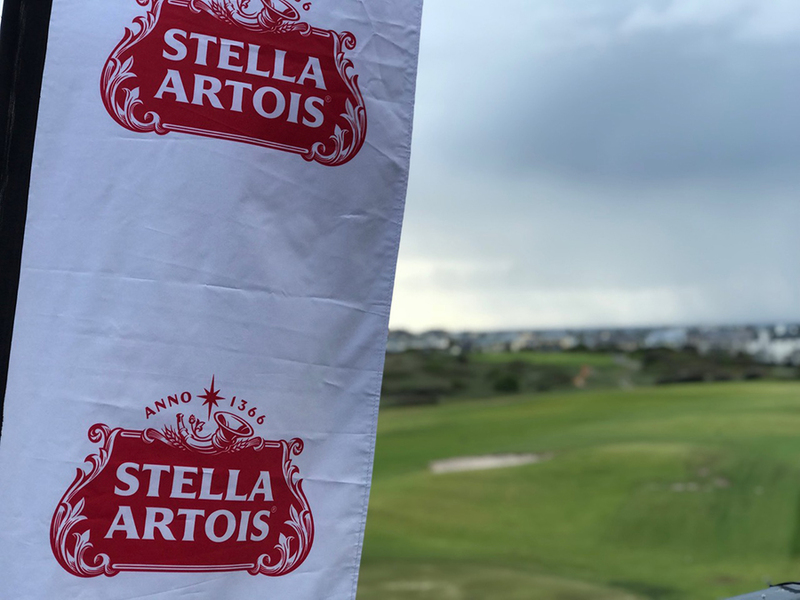 With the views over the golf course from the Atlantic Room verandah it was a perfect setting after a fun day’s golf to enjoy a Stella Artois and the company of friends and fellow golfers.